Wherever you are located, Shaffer Recovery can provide the treatment you need to overcome this debilitating disease. 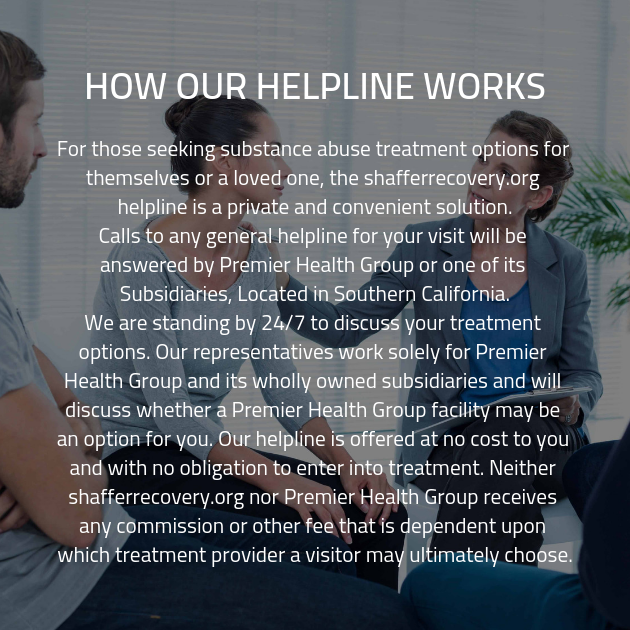 If you are in the country and need your family to be able to visit, we can make sure that they are close enough to the addiction treatment center. If you are in the city and need to get away from it all, we can provide a location that will enable you to think and find inner peace. Call us today!